COMMENT: Sabahans are extra sensitive when it comes to immigrants and citizenship. The vicious rumour that the State government is issuing citizenship to undeserving immigrants is going around like a wildfire. 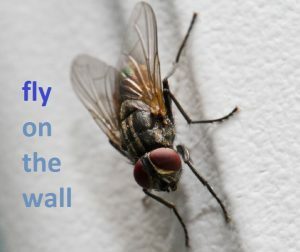 And it is believed by many on the ground. 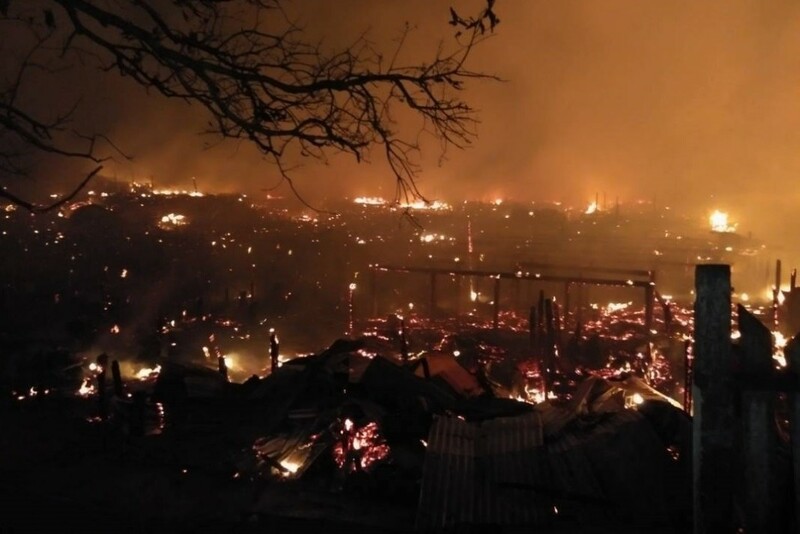 It started big time with the spate of fires in coastal settlements believed to be largely populated by immigrants. The tongues started to wag soon after. According to the rumour mongers these fires were started by some people so that the illegals could claim they were native Sabahans as their documents were destroyed and nobody would know any better. The other spin was that the fires were being caused by saboteurs as an act of revenge. The victims had apparently received money from one political grouping to vote them, but these people voted the other side. So it is claimed. The fire at Semporna which wiped out some 300 houses. Many local observers see this as the work of some local opposition people, sadly and this has caught the imagination of the people throughout Sabah; especially among those of Kadazan and Dusun (KDM) ethnicity. The idea, it seems, is to frighten them with falsehood, saying that they would be overwhelmed by the illegals-turned-citizens, and their rights would be further eroded as original Sabahans. 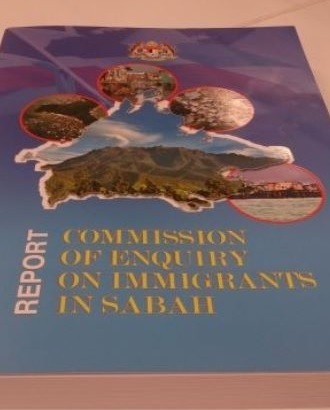 This sly effort is a continuation of the pre 14th election campaign where Parti Warisan Sabah was dubbed as “Parti Suluk” by its rivals as Suluk ethnics are usually connected with the illegals. It had worked with the KDM voters where the majority had voted for BN component parties, frightened out of their wits by this smear campaign. After losing the election, the same group of people saw the need to maintain their grip on the community by whispering, “Pity the KDM people”, and “they have no more roles in their own home state”. Blah! Blah! It seems to work as many believe blindly. This is further from the truth of course. 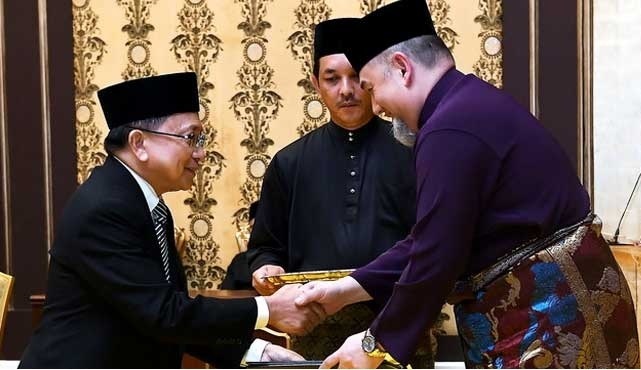 FLASHBACK: Richard Malanjum getting his appointment letter as Malaysia’s newest Chief Justice from the King. He’s Kadazan right. The KDM are well represented in the government. In fact they have done well, especially those from Penampang, considering the limited number of seats the community have contributed to Warisan. Earlier, the state government had suggested that the undocumented illegals be registered to know exactly where and how many of them are here. At least you have knowledge of their numbers and whereabouts; as it stands nobody knows who is who, and at best everything is mere guess work. 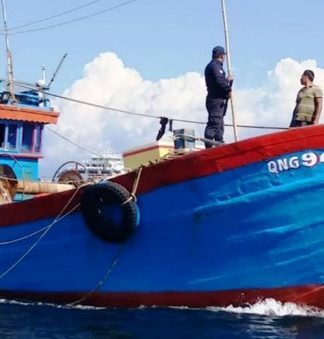 There is a need for an accurate picture of the situation as the RCI (Royal Commission of Inquiry on illegal immigrants set up by the then BN government) had failed in its mission to solve the problem. It was left hanging. Pairin Kitingan, the Huguan Siou has remained silent since. People; let us talk facts and figures once and for all. 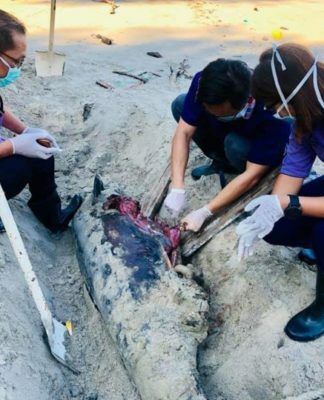 They are here among us, we might as well use them; there are little options as some native Sabahans are reluctant to work in certain sectors; and the Government cannot sit still and allow those sectors to die standing. As it has been rightly pointed out, if there is solid evidence that citizenship is being given out, the authorities must be informed instead of allowing these naughty people to make unsubstantiated accusations. Surely we should not be scared of our own shadows, and the damaging rumour mongering too should not be allowed to go on. The authorities somehow must act decisively as it is causing much unhappiness among our people here. Come to think of it, at times, the Fake News Act which has yet to be repealed does have its usefulness. The road is all clear for Anwar Ibrahim to return to politics. 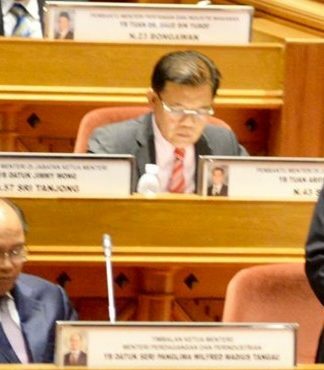 He has chosen Port Dickson as his constituency to enter Parliament. Controversy is never far from the Prime Minister-in-waiting; questions were immediately asked by his detractors why the incumbent, ex-Admiral Danyal Abdullah who had won the seat only four months ago now had to sacrifice it for Anwar. Why not his wife in Pandan and daughter in Permatang Pauh? After all in his previous political life he was so against croynism and nepotism. Now, it is like he’s condoning it. It wasn’t all thumbs up from the netizens for Anwar; many still remember him from his ambitious UMNO days. How he was in a hurry to be the Prime Minister that he was sacked by Tun Mahathir and got the country in a political upheaval with he and his followers taking to the streets screaming “Reformasi” which gave birth to political party PKR – which is now the strongest component in the Pakatan Harapan (PH) government. Many Christians still remember how Anwar as the Education Minister was responsible for removing visible crosses from mission schools in the country. Many people also still hold him responsible for bringing too much religion into our schools which has segregated students in the national schools. Many in the private sector didn’t think Anwar knew how to manage the economy when Soros attacked our currency, as he was fast off the blocks to run to IMF for help. It is difficult for Anwar to run away from his political past, as that’s how people look and remember him. 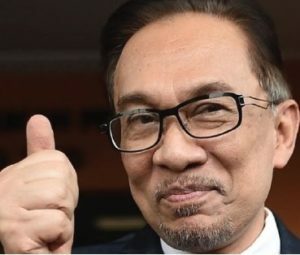 Then, if there is something about Anwar to be admired, it’s his steadfastness and his determination to overcome all odds to get where he wants to go. Tun Mahathir, right, has always maintained that Anwar would become the next Prime Minister. Nothing is insurmountable to him. That we have to salute him. 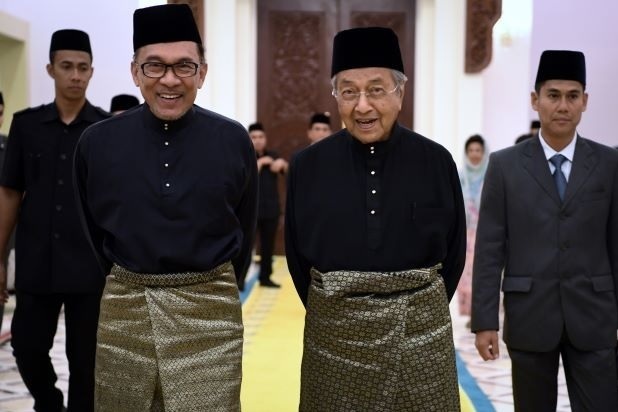 Even his former erstwhile political foe now turned ally, Prime Minister Tun Mahathir said he would not change his mind about Anwar taking over from him as agreed by the PH parties when the time comes. Anwar will be back in the centre stage if he wins the Port Dickson parliamentary seat, as all roads lead to him now. Many will incline to see Tun Mahathir as a lame duck Prime Minister. Anwar has been reminded not to rock the boat and to wait for his turn patiently. Malaysians on the whole voted for a new Malaysia in the 14th election with the hope for a more equitable society for all. 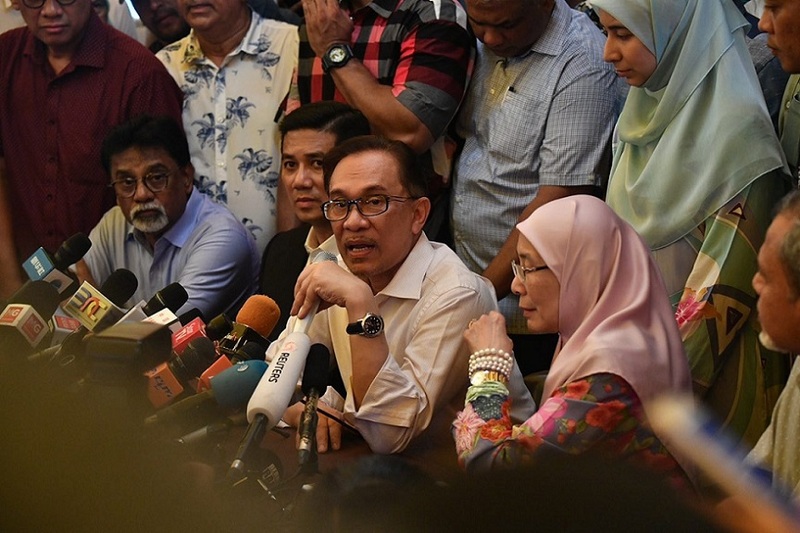 While waiting for his turn, Anwar should be thinking how he is going to reform the country; his Reformasi battle cry is more relevant than ever now. Despite his political baggage, he can still be loved if he could do away with race-based policies and focus more on needs of the Malaysians so that the marginalised would get a fair deal irrespective of race. Overall people would like to see equality for all citizens with progressive and fair economic and educational opportunities. Very simple actually come to think about it. While Anwar was not seen as a successful Education Minister by many, he needs to get it right this time round for the sake of the country. No ‘ifs’ and ‘buts’ – just get it right. While his many detractors claimed he indulged in money politics when he was with UMNO, he must not tolerate corruption and any power abuse. Period. The bad old days of UMNO must be buried once and for all. 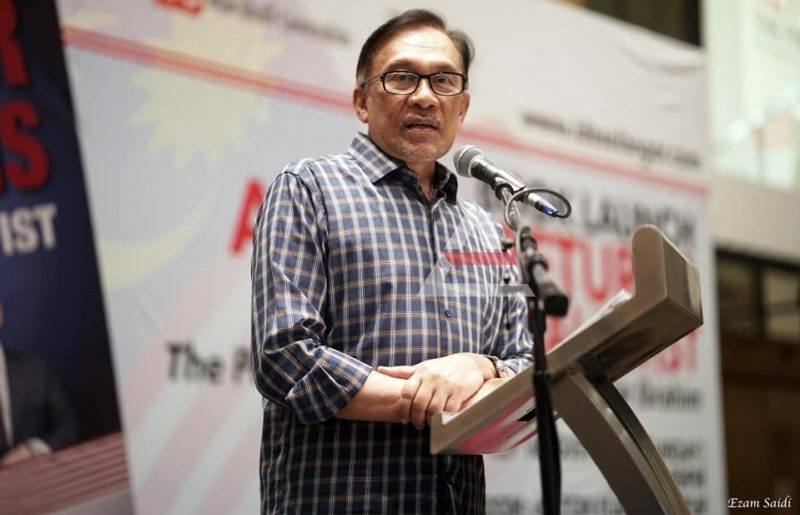 While Anwar has been very vocal, even a few days ago, despite not having a government post about how Burma treats her Muslim Rohingya and China and her Uighurs; there is one little domestic issue that seems to be under his radar – Malaysia Agreement 63(MA63). He has not been vocal on the topic, in fact there is little on record of him saying anything on the matter. Is he aware of MA63, if at all? Don’t Sabah rights matter too? Sabahans are waiting and watching. Happy (belated) Malaysia Day to all our readers.